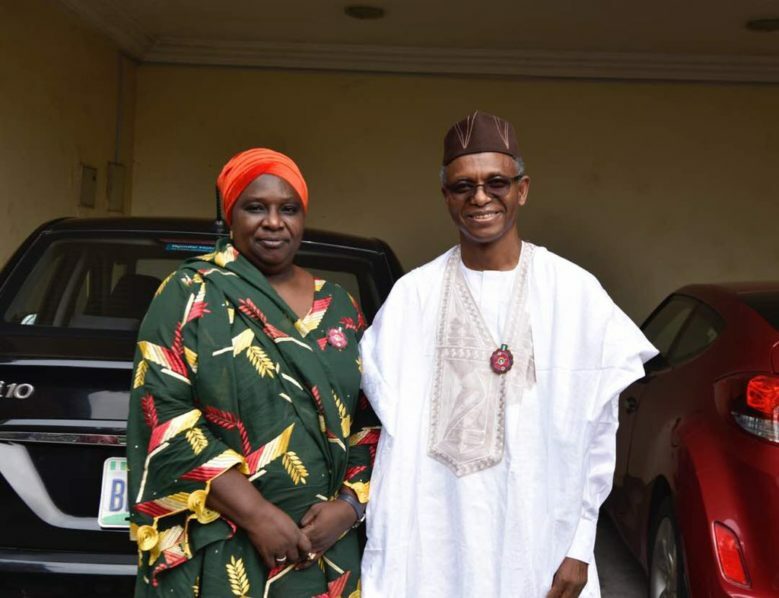 Kaduna State Governor Nasir El-Rufai has announced the Executive Secretary of Kaduna State Primary Health Care Agency, Dr Hadiza Balarabe as his running mate for the 2019 elections. Dr Hadiza, who hails from Gwantu, Sanga local government area, in the southern part of Kaduna, could be the second female deputy governor of the state after Mrs Pamela Sadauki, if incumbent Governor El-Rufai emerges winner of the 2019 gubernatorial poll. The former director of public health, Federal Capital Territory Administration was called back from a conference she was attending in Kenya yesterday. The current state deputy governor, Architect Barnabas Yusuf Bala, recently announced that he will not be running alongside El-Rufai’s running mate for the elections. The deputy governor hopes to represent the Kaduna Southern Senatorial District in the national assembly. He emerged the All Progressives Congress (APC) candidate for the senatorial seat in Kaduna. Since Dr Hadiza assumed her role in 2016 as the Executive Secretary of the Kaduna State Primary Health Care Agency, 255 primary health centres have been renovated and equipped with tools to assist better antenatal services and safer delivery. obtained her MBBS from the University of Maiduguri in 1988. She was a Senior Registrar at the Ahmadu Bello University Teaching Hospital before she joined the services of the FCT in 2004.